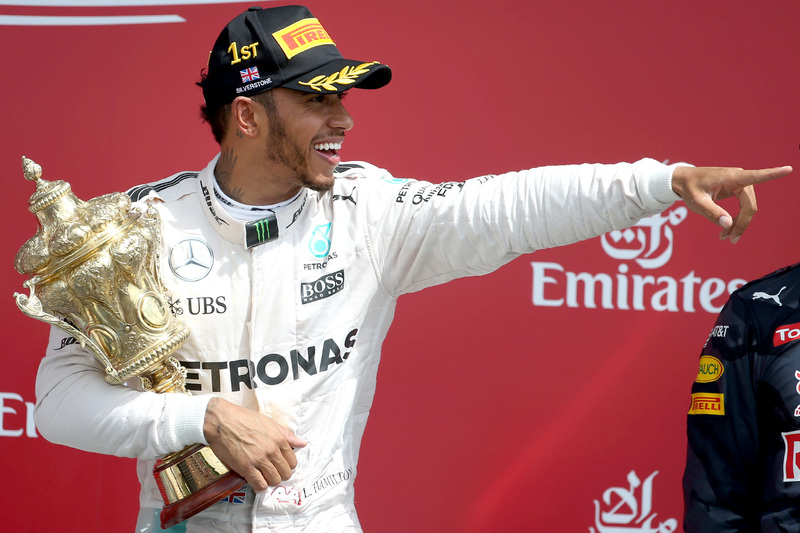 Hamilton won the British Grand Prix while Rosberg copped a penalty for breaching the radio ban. 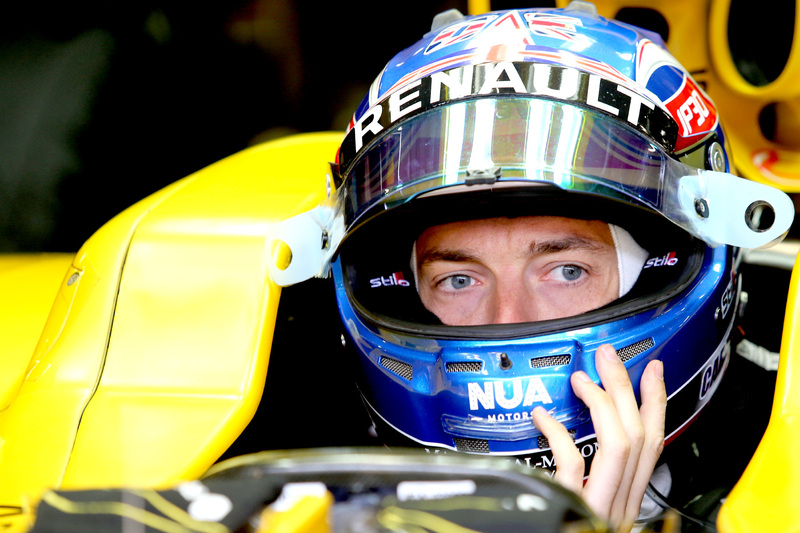 Jolyon Palmer has lashed out at the policing of the FIA’s ‘zero tolerance’ approach to track limits. 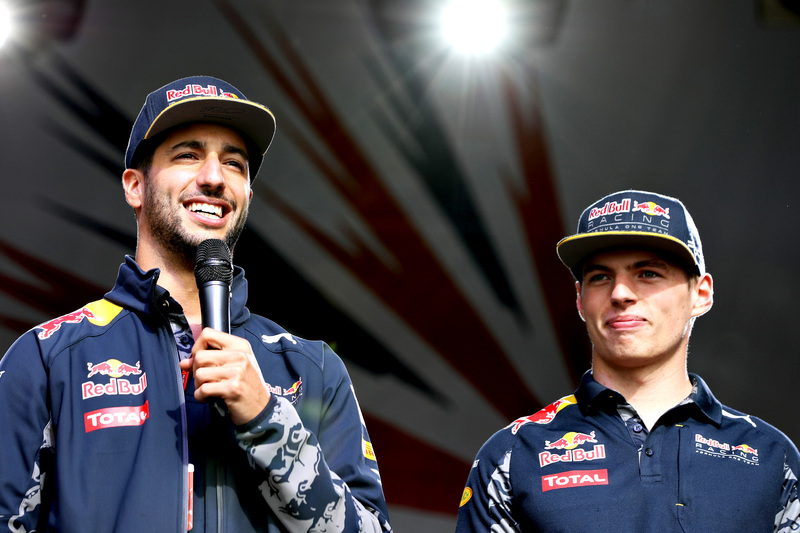 Daniel Ricciardo has been beaten by a teammate in qualifying for the first time in 2016. 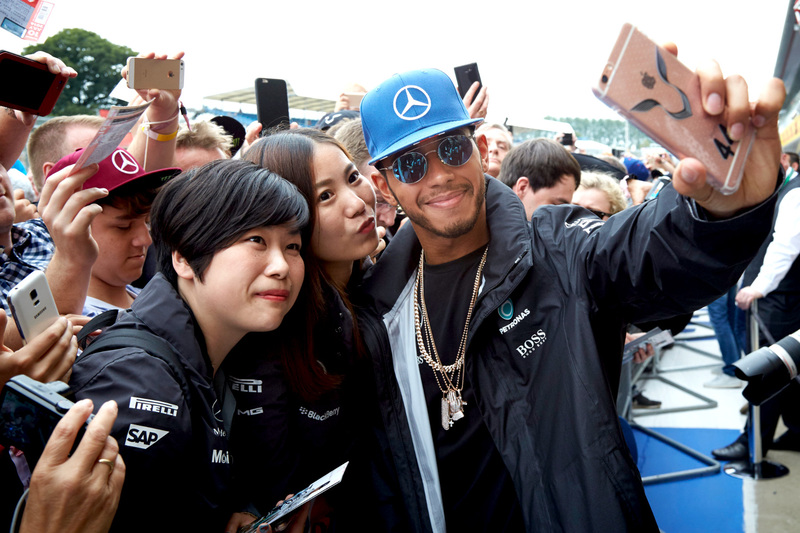 Lewis Hamilton satisfied his home British crowd with a last-gasp pole position at Silverstone. 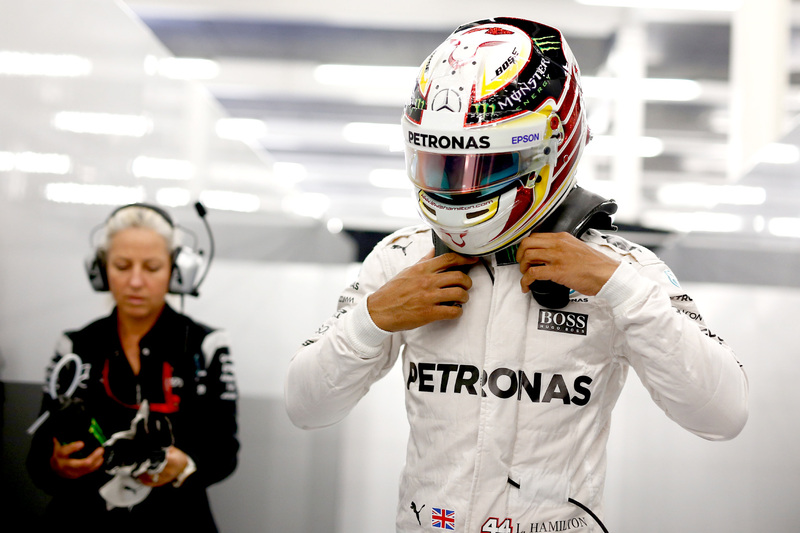 Lewis Hamilton led both Friday practice sessions ahead of his home race at the British Grand Prix.